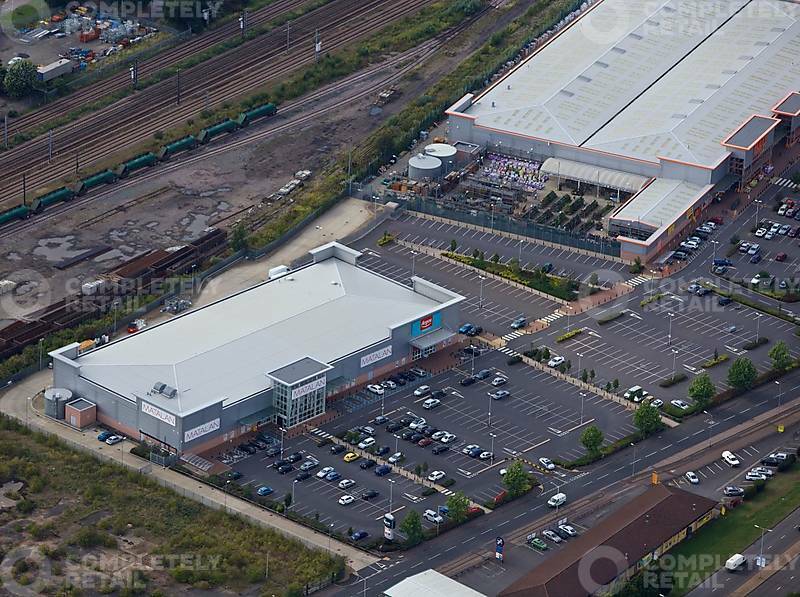 Existing tenants include B&Q, Matalan and Argos. 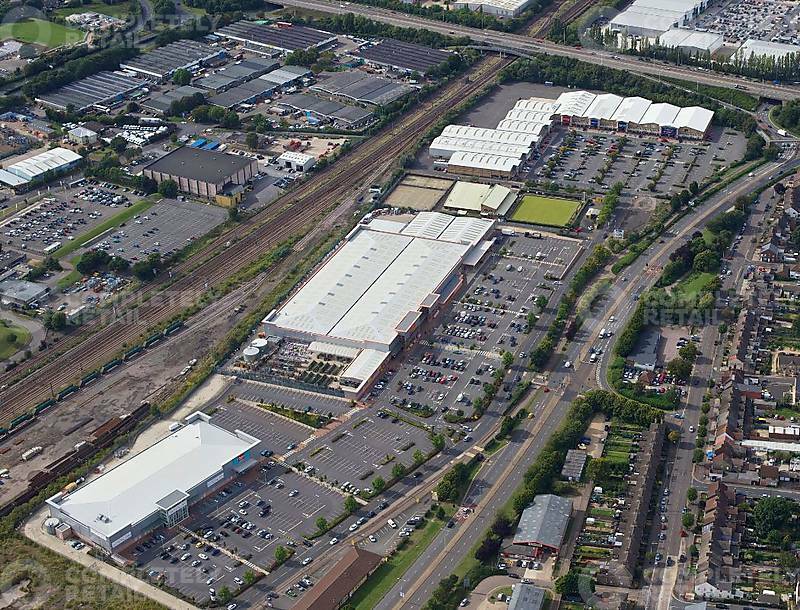 Proposed new unit of 15,000 sq ft available to let. The Site is prominently situated on Maskew Avenue at its junction with Bourges Boulevard and lies 2.5 miles from the City Centre. Proposed New Unit of 20,000 sq ft.